Take a walk in any High Street, order a cocktail in a fashionable bar or just stay at home and watch the football but in each place you will see that Pogonophilia is bang on todays fashion. Boys and girls too it seems now love a beard. No longer the preserve of old hippies or pipe smoking maths teachers the beard has captured todays zeitgeist. But not any old beard. 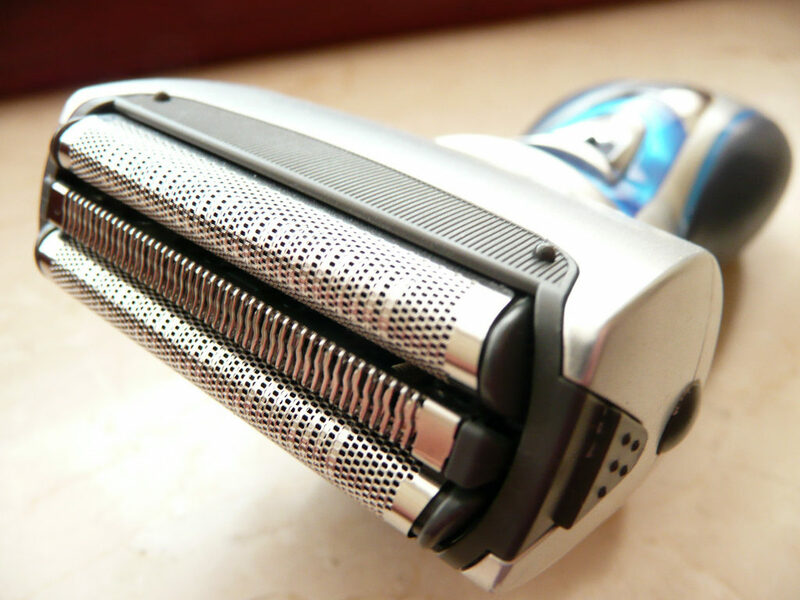 It has to be the right size and shape, clean, neatly trimmed, neither too long nor too short . What keeps these trendy beards under control is an electric shaver and clipper with a Titanium foil head. This light strong and versatile metal has now moved from aircraft parts into fashion accessories. In truth, titanium foil has hundreds of applications from aircraft components to heat exchangers and cryogenic parts . It is used extensively in medical components and in environments where corrosion resistance is important, for instance in desalination plant equipment. Avocet Precision Metals supplies Titanium foil in thicknesses down to 15 microns and from 305 mm wide . Don’t risk a close shave in your supply chain, talk to the experts at Avocet.